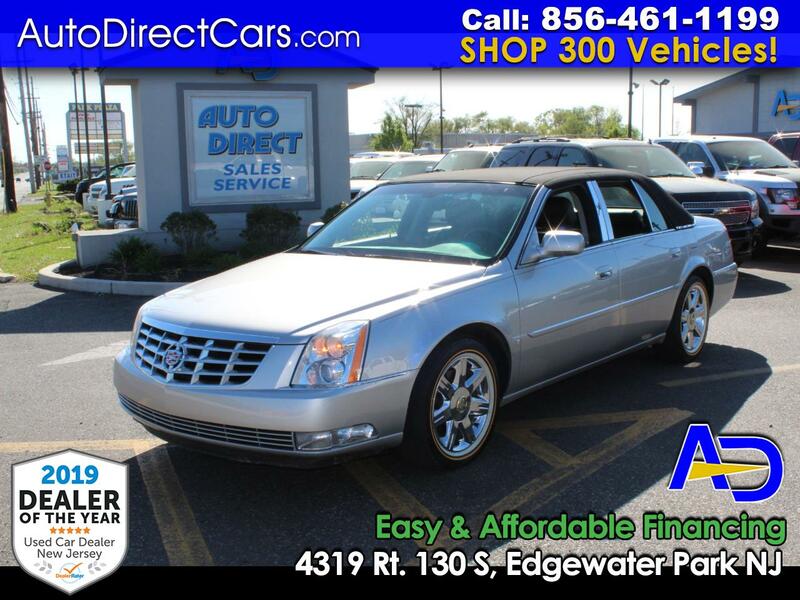 AUTO DIRECT #1 RATED DEALERSHIP $2K DN/ $349 MO RARE LUXURY LOADED XTS AWD 1 OWNER 44K MILES** NAV! 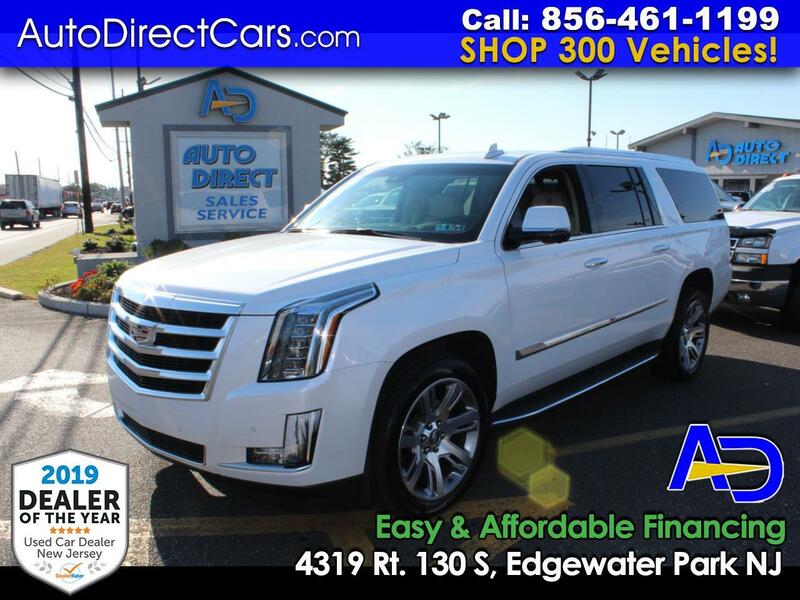 AUTO DIRECT #1 RATED DEALERSHIP $2K DN/ $199 MO LUXURY EDITION LOADED 91K MILES MUST SEE! 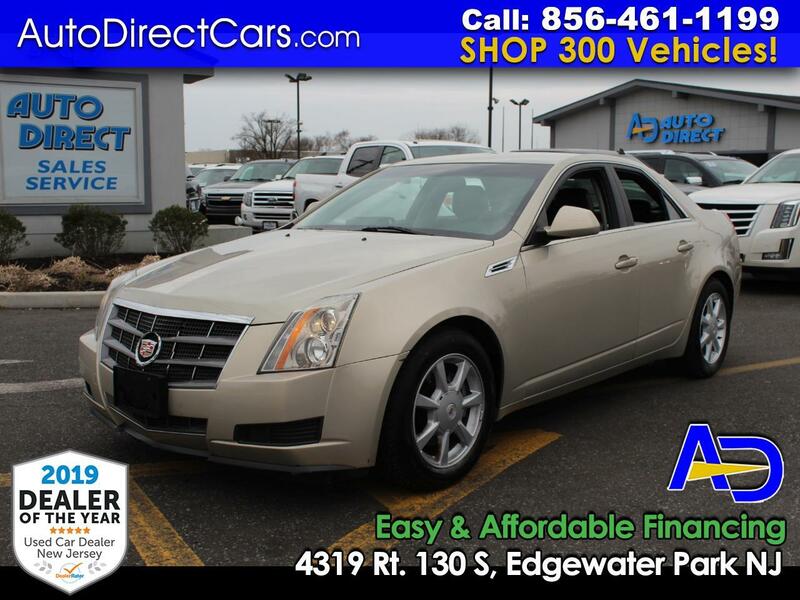 AUTO DIRECT#1 RATED DEALERSHIP $2K DN/ $199 MO CTS 59K MILES BEAUTFIFUL CONDITION! 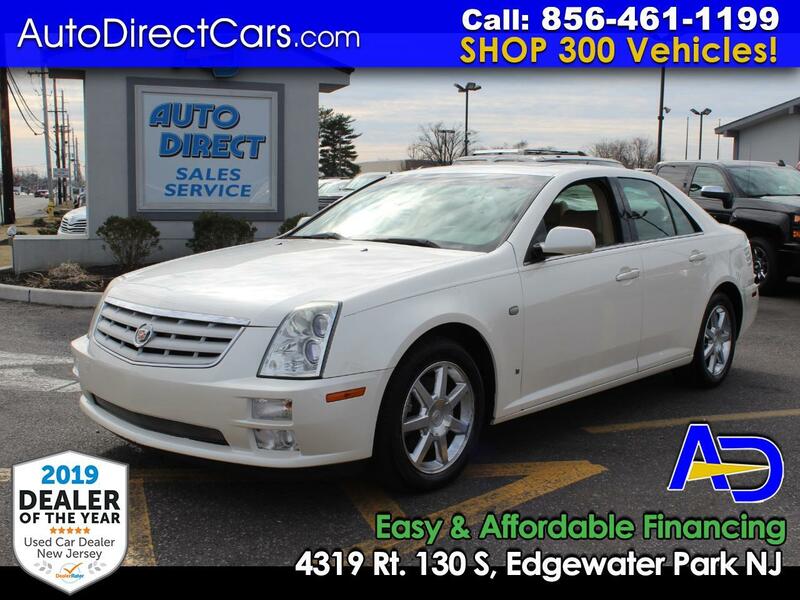 AUTO DIRECT #1 RATED DEALERSHIP $2K DN/ $199 MO STS4 LOADED WITH NAV 71K MILES MUST SEE! 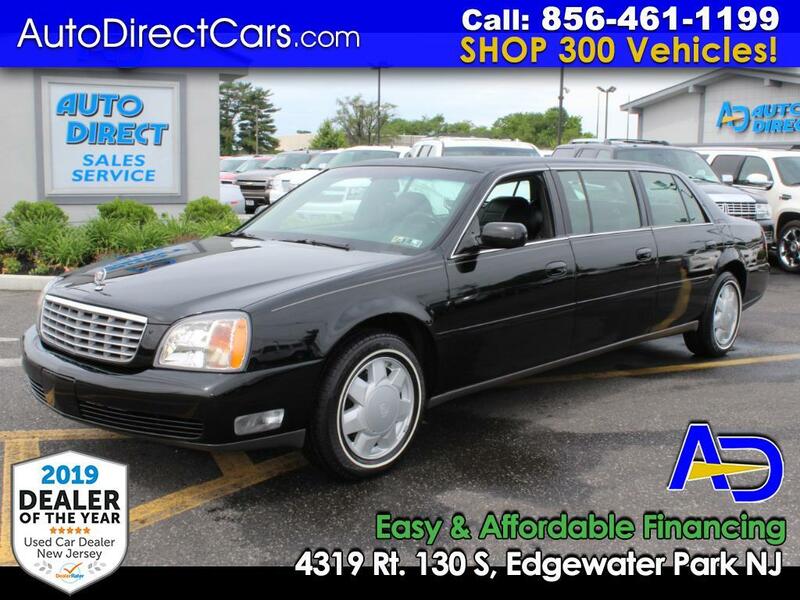 Auto Direct #1 Rtaed Dealership Only 30,631 Certified Miles Professional Black Limousine! !